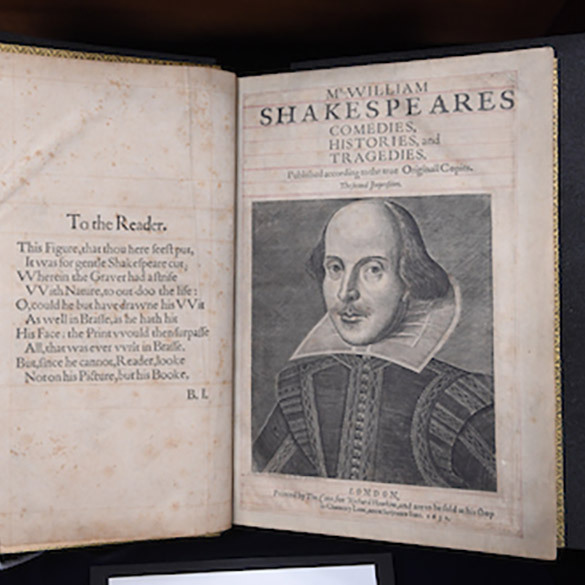 This workshop explores the significance of English playwright William Shakespeare not just on the page and the stage, but on the screen as well. In a week’s time, this course takes on two Shakespeare plays, a comedy and tragedy, The Taming of the Shrew and Macbeth. Students will examine strategies of adapting Shakespeare’s plays on film and the problems and innovations that come out of that process. In order to take on two Shakespeare plays in five days we will split each day into two parts, a morning session of reading and examination and an afternoon session of screening and discussion.